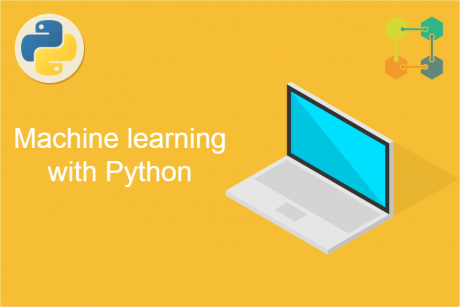 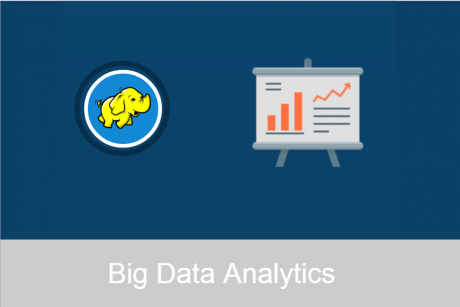 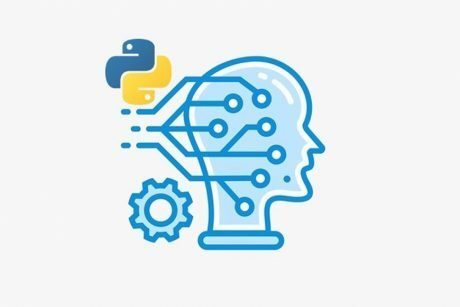 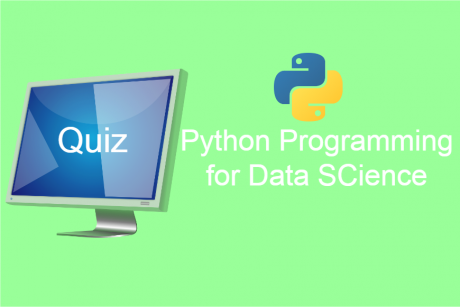 This course will help you understand the complex machine learning algorithms while keeping you grounded to the implementation on real business and data science problems. 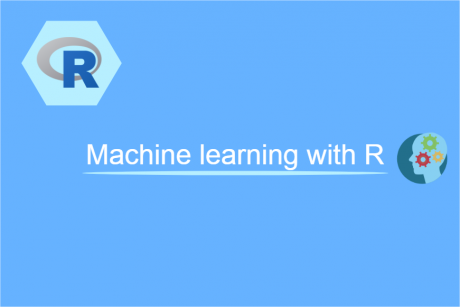 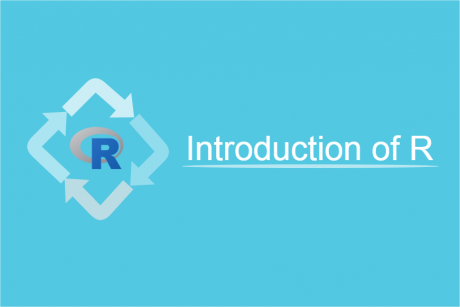 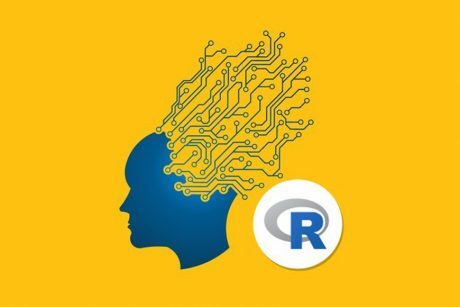 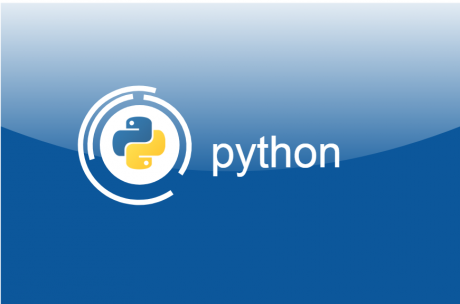 Part 1 – Introduction to R Programming. 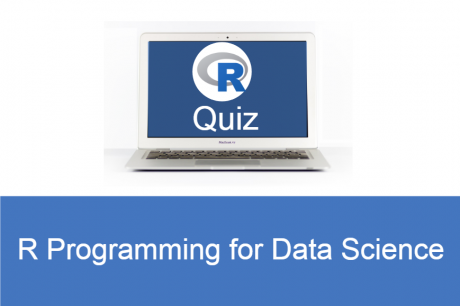 This is the part where you will learn basic of R programming and familiarize yourself with R environment. 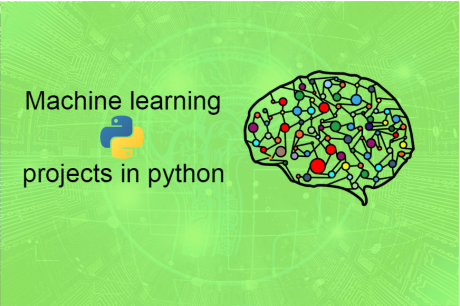 Move on to advance machine learning algorithms like SVM, Artificial Neural Networks, Reinforced Learning, Random Forests and Boosting and clustering algorithms like K-means. 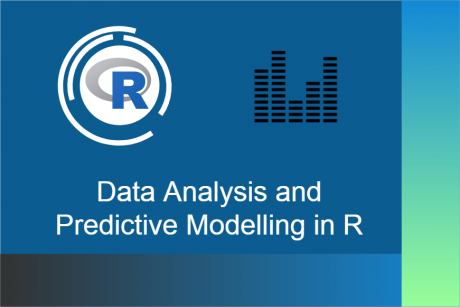 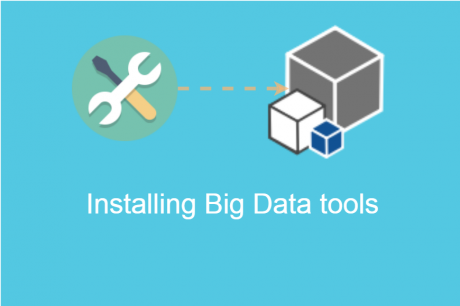 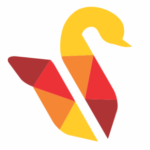 Full comprehensive Data Science pipeline from raw data to model building and making final predictions.